New and high quality Genuine C41N1524 Battery Pack For Asus UX501 N501VW2B UX501JW Series(Li-ion 15.2V 4400mAh, 60Wh ) In Australia. 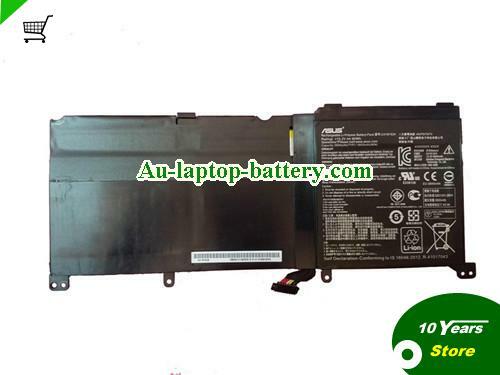 ASUS C41N1712 Battery Li-Polymer C41PKC5 15.4v 50WhComing soon! C41N1709 Battery Asus Li-Polymer 62Wh 15.2v 4120mAhComing soon! C41N1714 Battery Asus C41PQCH Li-Polymer 4900mAh 15.4vComing soon!